Advertise your brand; with a product that has a better outreach in all promotional campaigns, with the Vegas Gel Pen. 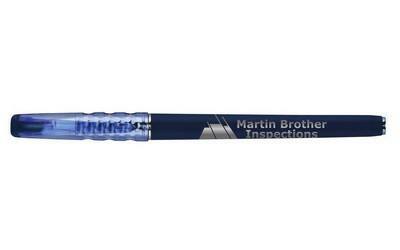 Emblazon your business logo on the pen, to increase your brand’s value and recognition. 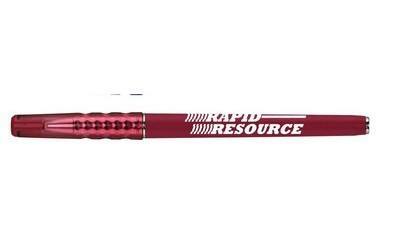 This plastic cap off gel pen comes with a colored barrel. 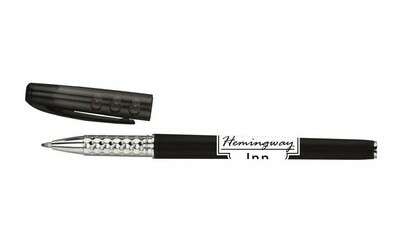 It has medium point black gel ink and features a chrome tip; a colored translucent cap and a matching opaque clip. 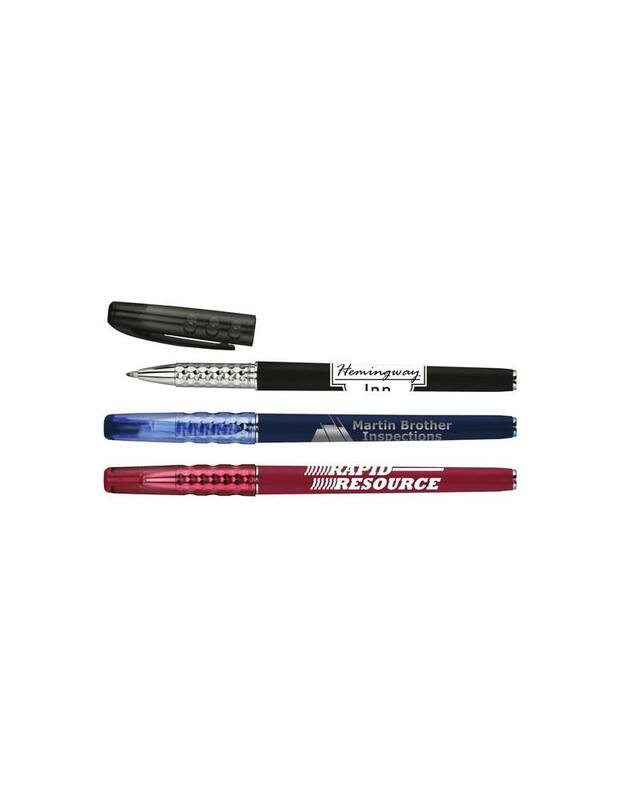 This promotional gel pen makes a great giveaway; for employees, at trade fairs, and for any organization.